This month gallery nrc is showing the work of Ray Tollison, a Fort Collins, Colorado photographer. Currently Ray works as a photographer for World Relief where he is documenting their programs in the United States and around the world. In the past year he was able to spend time in Kenya, Rwanda, and the Democratic Republic of Congo. The exhibition features images he took in Haiti earlier this year as part of the World Relief disaster response team as a result of the January earthquake. 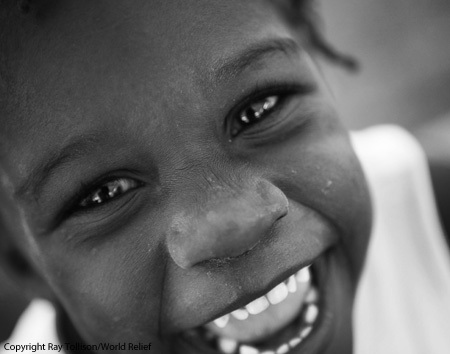 “Faces of Haiti”, is a collection of images documenting the people and their lives after the earthquake. A portion of the proceeds from this show will go directly to World Relief. The exhibition runs from March 5, 2010 – March 27, 2010.